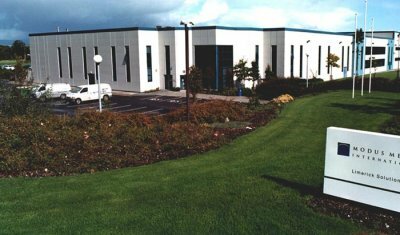 BMCC Construction entered into a site purchase, design, build and finance arrangement with Shannon Development and Modus Media Limited to design and construct an extension to an existing factory comprising additional warehouse space, production space and a new canteen and office area. We managed the design process from planning to detail design stage and coordinated the production information to complete the project in accordance with client’s requirements. This project involved close cooperation and constant liaison with the end user throughout all stages of the project.